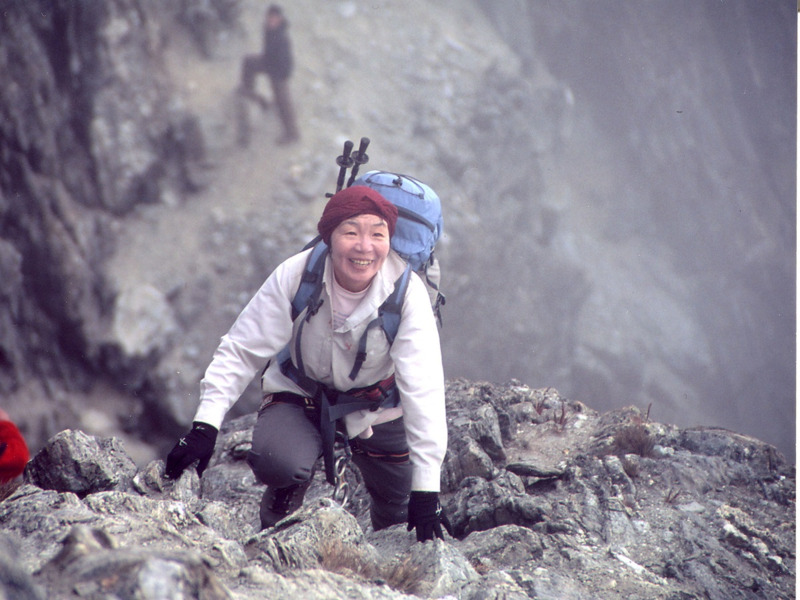 Conquering the Everest at the age of 35 in May 1975 - and seven other high peaks by 1992 - Junko Tabei died at the age of 77. Her last ascent was of Mount Fuji in July, alongside high school students affected by the 2011 Japanese earthquake and tsunami. Tabei, originally from Fukushima, was diagnosed with abdominal cancer four years ago . 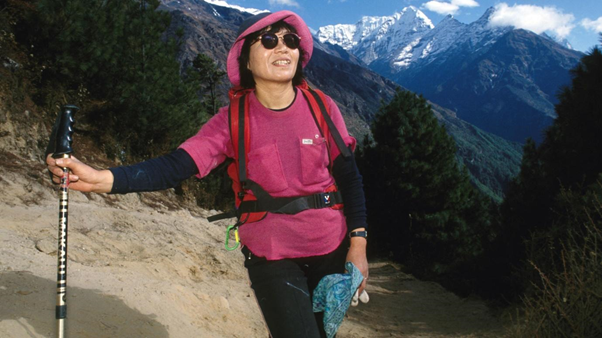 In an interview to Japan Times, she had recounted how her successful expedition to the Everest was of immense significance back in the day, “Back in 1970s Japan, it was still widely considered that men were the ones to work outside and women would stay at home. "Even women who had jobs - they were asked just to serve tea. So it was unthinkable for them to be promoted in their workplaces."